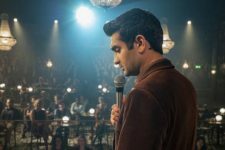 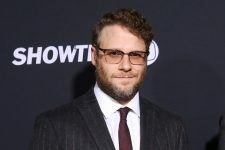 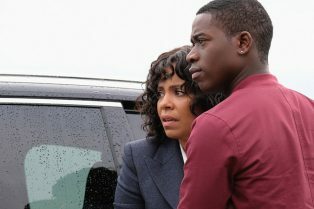 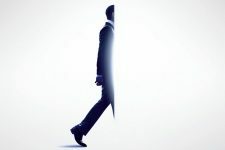 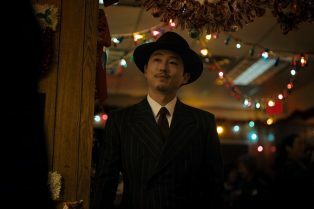 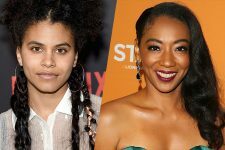 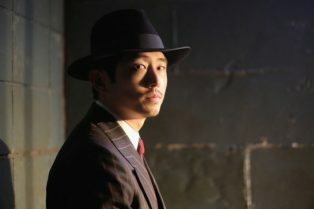 The Twilight Zone Episode 5 Promo: The Wunder..
Steven Yeun is The Traveler in New The Twilig..
Watch The First Episode of The Twilight Zone Online for Free! 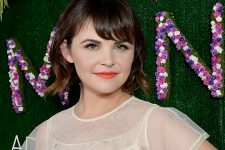 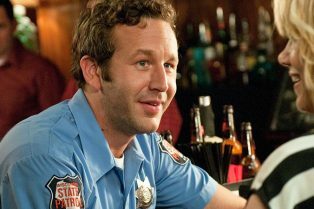 O’Dowd will star in the episode entitled “The Blue Scorpion” alongside Transparent’s Amy Landecker. 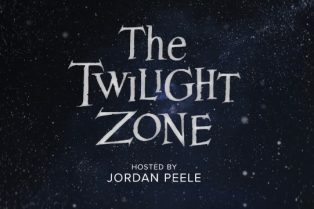 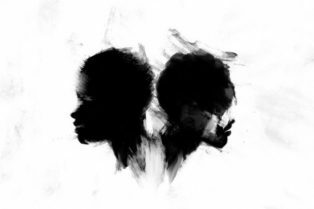 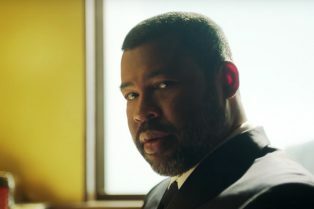 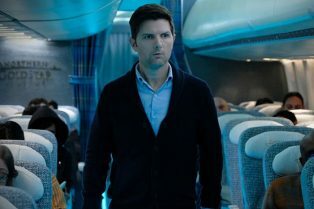 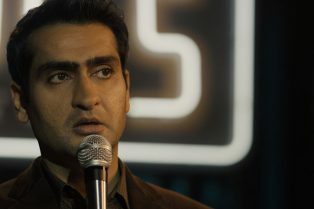 Check Out the New Trailer for Jordan Peele’s The Twilight Zone! 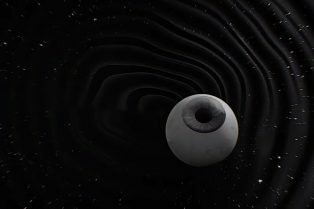 What Dimension Are You In? 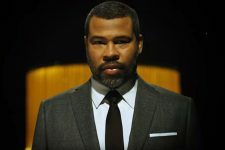 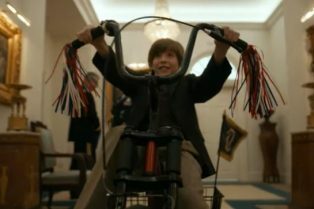 Watch The Twilight Zone Super Bowl Spot!